It’s time to celebrate! Indulge in these party favorites at your next event! 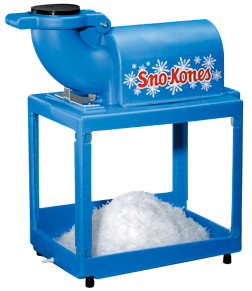 *If Snow Cone Machine is not rented in conjunction with a Bounce House, a delivery/pickup fee may be applied. 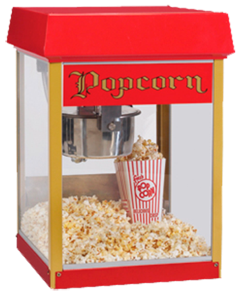 Includes all-in-one popcorn kits that have everything you need to pop the perfect movie theater snack: Corn, Oil and Salt. Simply open the pouch, pour it into the popper, and pop away! 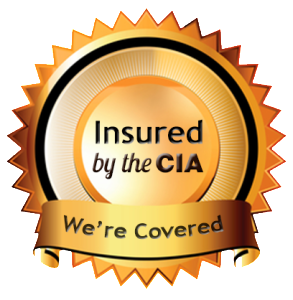 *If Cotton Candy Machine is not rented in conjunction with a Bounce House, a delivery/pickup fee may be applied. 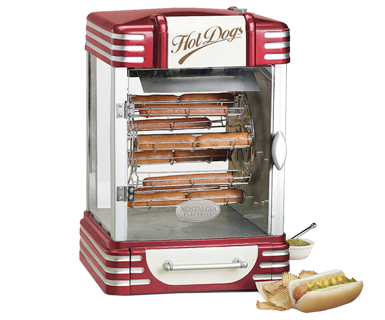 This Nostalgic Hotdog cooker is the perfect addition to any small event. 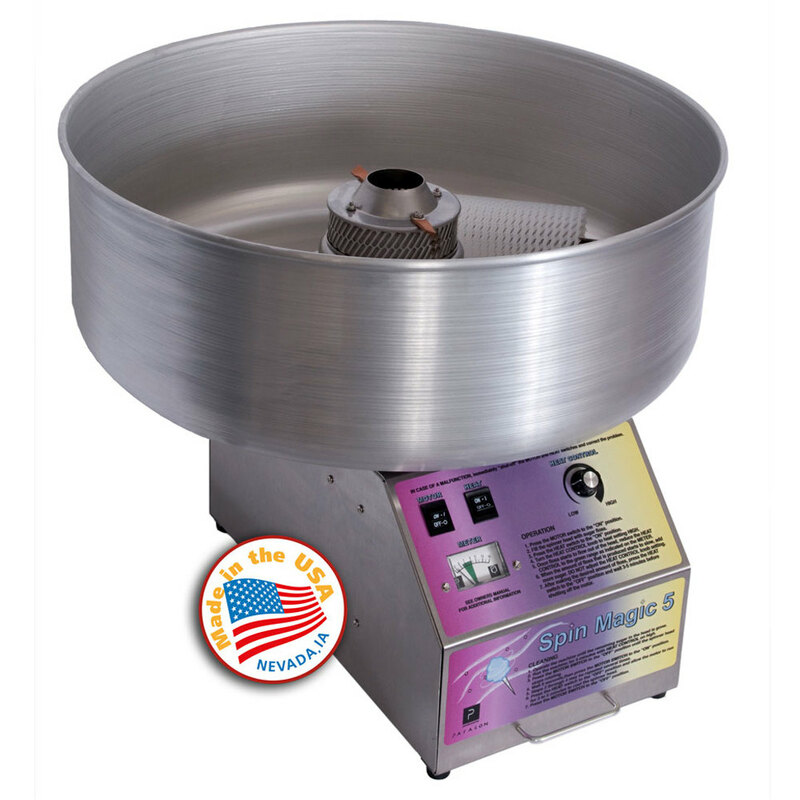 It hold up to 16 hotdogs on the rotating carousel and includes a warming drawer for buns. *If Hotdog Cooker is not rented in conjunction with a Bounce House, a delivery/pickup fee may be applied.